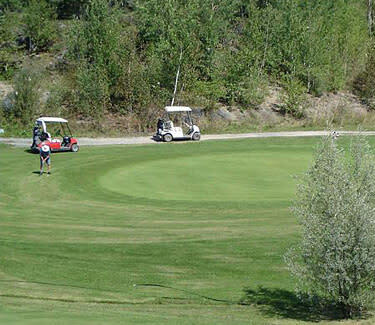 Snow Lake Golf & Country Club offers a challenging 9 hole course, with a view of the lake at some holes. 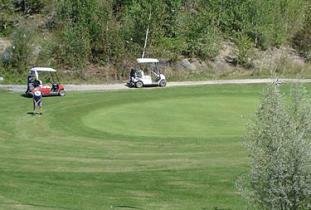 There is no tee time reservation required. an evening dining indoors or on the patio.